cereal – hot or cold. To scatter near and far. poems, collected as SWING AROUND THE SUN. edition is handy on my books-to-travel shelves to share in school. it’s about to get eaten. & five luxurious images from Mary GrandPre, for autumn. attention on one of my beloved everyday objects, the pencil. 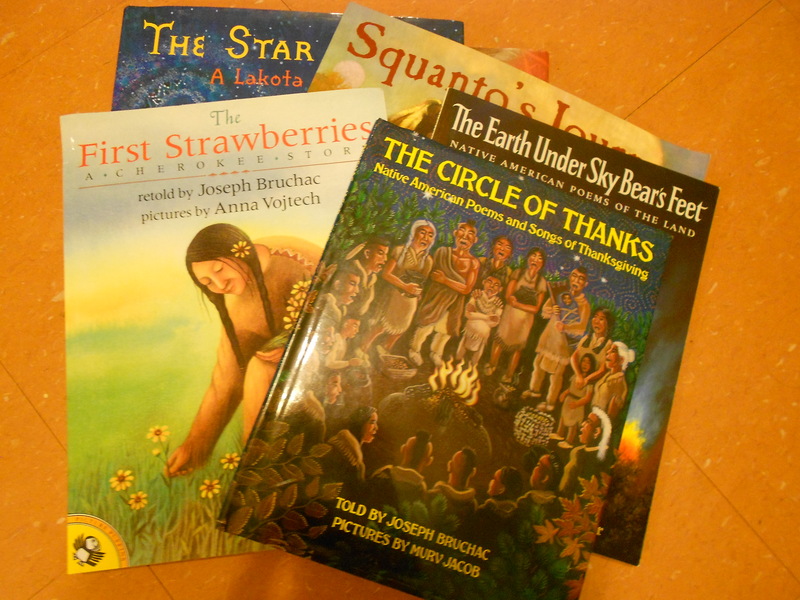 one of our best children’s poets, I’ve collected a few resources. guide to helping children discover the poetry inside themselves. And remember, the Poetry Friday go-go juice is with Heidi at her tasty site. I think you will enjoy these. The are freshly snapped. Happy Halloween! Love the literature selected! Scarecrows created in Florida’s Maclay State Gardens annual competition. WHAT stories for young readers have hurricanes as the backdrop? We can always react to a seasonal interest with out of print books such as Hurricane Luck by Carl Carmer. A review of the Katrina-inspired A PLACE WHERE HURRICANES HAPPEN, from Renee Watson in 2010, is here. And thanks to the timely comment (see below) I’m pleased to post a link to a review and comment on a new hurricane picture book, A STORM CALLED KATRINA by Myron Uhlberg, with illustrations by Colin Bootman. For my current hurricane reading, I am taking cover against predicted rains from Lee, in the classic 1958 non-fiction from the Everglades’ protector, Marjory Stoneman Douglas. YURACAN is only one word for the worrisome weather. 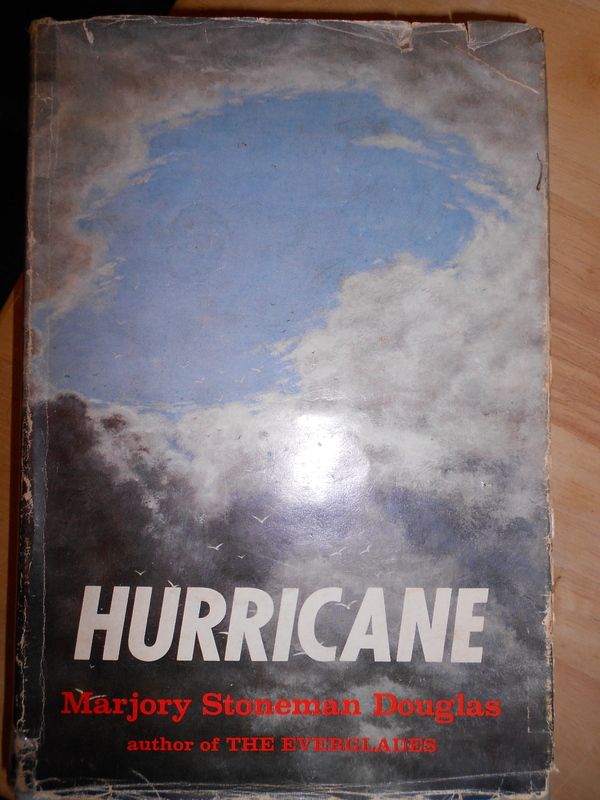 To fathom hurricanes, Marjorie Stoneman Douglas studied them for three years in league with the (old) Hurricane Research Project of the U.S. Weather Bureau, Miami. As we seek from a legendary writer who herself was a force of nature, living until 108, her quest resulted in goodness – a 393-page nonfiction literary volume, HURRICANE. And yes, the view of destruction on the back cover from my own prized volume is a blurry image from Montauk, Long Island. So this older book has resonance for today, what with the recently departed H. Irene having discombobulated family & friends in New England. I recommend the Douglas history of these killer cyclones. It is a keen read, especially for those recently/currently acquainted in a personal way with one. Some dear family & pals went for days – almost a week for one family, without power. So a history of indoor plumbing & the shower is more appreciated than ever in these times. But that’s another book. Also, I can’t talk about hurricanes without sending you to read up on book loss at libraries, as a result of Irene. Be generous if you can, starting with information from an alert & talented author, whose pages I traveled to via an indispensible blog at School Library Journal. Her book reminds us/introduces us to Yuracan & other suspected sources of our term, hurricane, including the Indians we know as Caribs, the island dwelling Tainos and the good people of Central and South America. Her recounting of the beliefs about the gods of wind and storms fascinates. Douglas also covers geography of past destruction, including a detailed section & maps of “Hurricanes, North.” So the possibility of Irene’s interesting path away from Florida and up into the rivers of Vermont may have come as no surprise if we read our history, which of course we do, correct? No, not nearly enough. 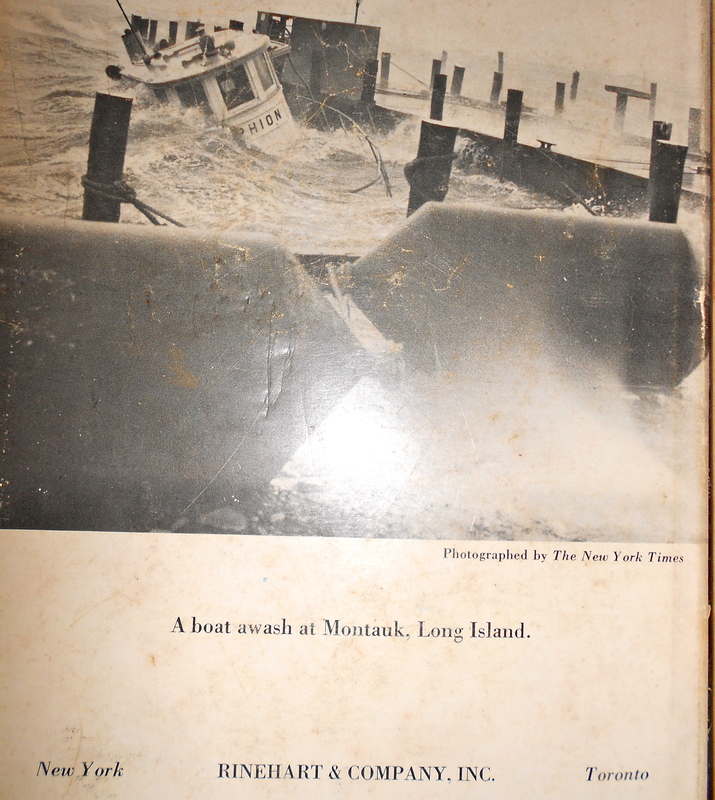 from HURRICANE by Marjory Stoneman Douglas "A boat awash at Montauk, Long Island - photographed by The New York Times"
One of my favorite aspects of this book involves the stories of heroes who risk their lives to save people from injury and death as a result of hurricanes. In looking backward with Douglas, it is clear how today’s forecast information, which, let’s be honest, we take for granted, would have been worshipped, cheered, embraced & yes, well-heeded in times past. To not follow it today seems without enough regard for the first responders who can risk their lives in hurricane-affiliated rescues. And some of those stressful storm-soaked saves may be unnecessary, if only said stranded residents had heeded warnings. We know much more about inevitable hurricanes today, than when Douglas wrote beautifully on them with that era’s limited knowledge, some 50 years ago. So this makes me ponder: What makes sense about new construction or rebuilding, in marshes, on riverbanks that flood hugely after strong sustained storms, on our coastal sands, & in similar zones? Despite the heft of this book, it is a fast-paced read. Especially in hurricane season, which lasts, I recall, through October. Full disclosure: Douglas personally charmed my reading club during her long visit with us, captured in a photograph of her on my sofa. I am in touch with most book group pals, but if I haven’t heard from you in ages, please give a shout. I don’t have a functioning scanner at this moment but do want to get that photo up here. Please check back after the next few hurricanes! I expect to have it posted then. In the meantime, check with your Red Cross folks, follow the forecasts & take a look at hurricane books. 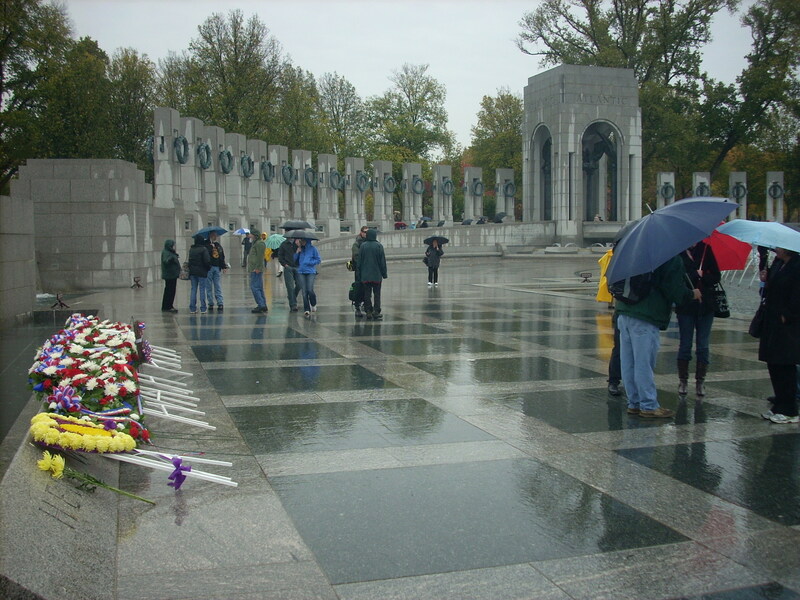 Try to remember when you first visited Washington, D.C.
For me, as a child. Giant animals frozen in time. Glittering Hope Diamond. And rubies. And emeralds. The actual monster space travelers from NASA. (see the re-entry scars!) These were in OUTER SPACE! Big carved rocks of men on horses at every traffic circle. heritage tourism. There were no rest room facilities for the public. But a member of our party needed one. down halls & opening & closing doors as staff performed their duties, was the top topic the rest of the day. is generous in sharing her townhouse with friends. And another pal who also shares. Thank you folks! 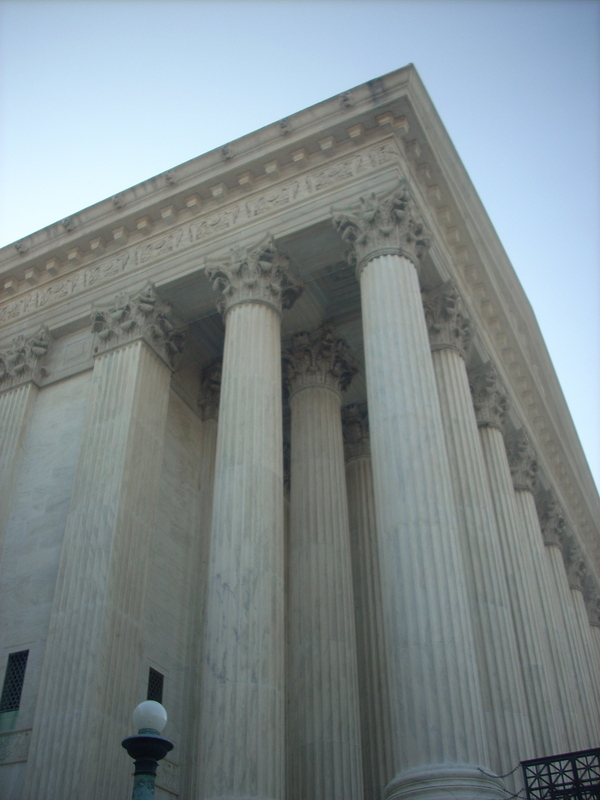 Recently the trip turned judicial, because my public interest lawyer husband was involved in an important juvenile justice case at the Supreme Court. First visit to that august body. And naturally there wasn’t time enough to learn enough. A return visit expected. 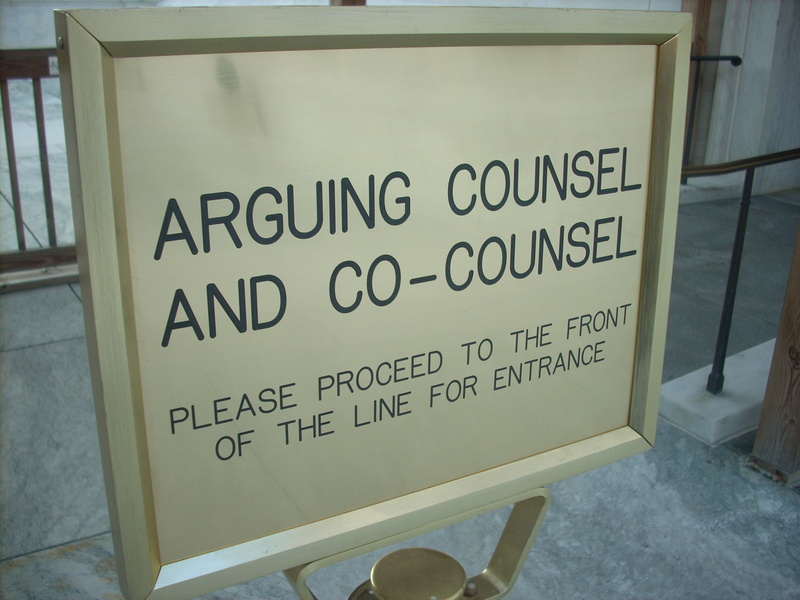 Let me just say: Go Justice Sonia, Go! The connected folks at Cultural Tourism D.C.
sent me & my walking boots to their site, to explore with my eyes before I arrived. I settled on a tour of The Mall. the front porch & back porch gossip, & the best place to adjust soggy situations. (I used the automatic hand dryer in a women’s restroom to remove puddles that my boots soaked up.) For nearly 2 hours – and I’m sure he could have brought us to more sites – he regaled us with his love of our Mall. We were of U.S., Paraguay & Asian heritage. Ask for Tim when you make your plans. Although I have to say that my trip with my husband to gaze with love at our Nation’s Sacred Documents of Freedom & one of the the Brit’s original Magna Cartas (1297!!!) 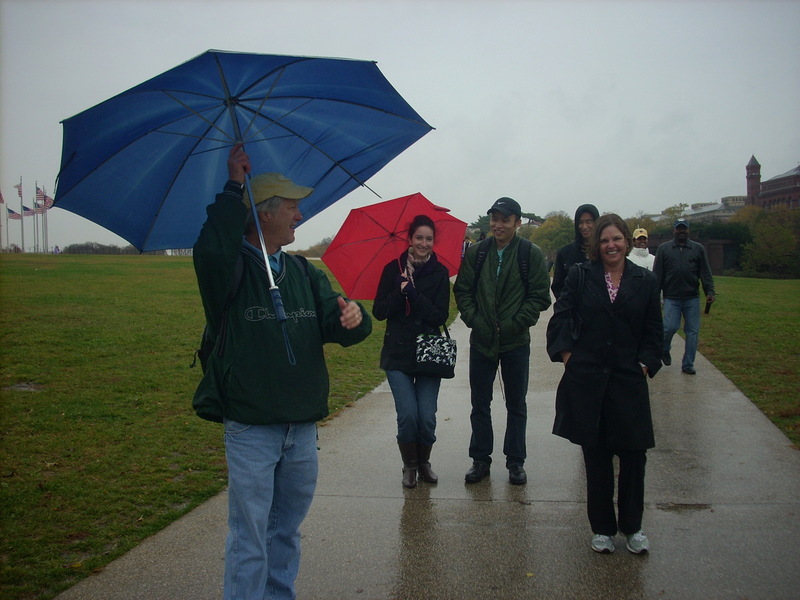 at the National Archives sits at the top of the list on this visit, Walking the Mall with our Guide is a close 2nd. heart, for our troops’ brave service. 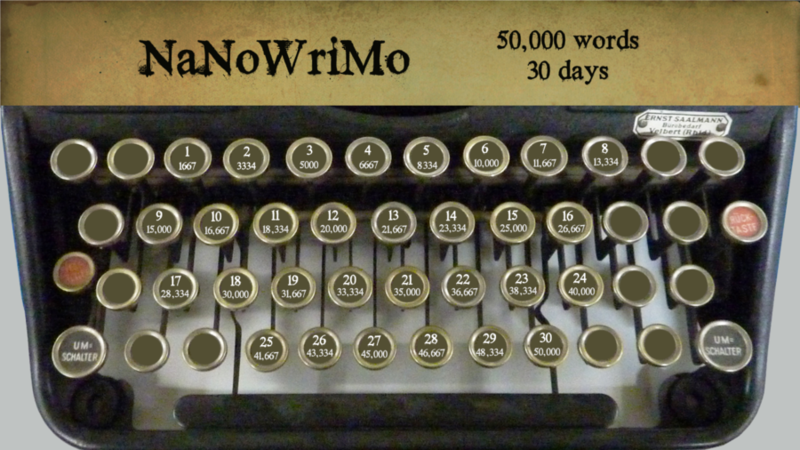 Then I hummed as a prayer, brilliant John Lennon’s words, war is over … So be it. We keep creepy Halloween in a box 11 months out of the year. are let out of the box. of paper around the living room. My daughter puts read-aloud Halloween books on a low table. carve the pumpkin closer to the big evening. THE LITTLE SCARECROW BOY by Margaret Wise Brown (yes, MWB herself, without a bunny in sight) and brought to a delightful modern art interpretation by David Diaz.